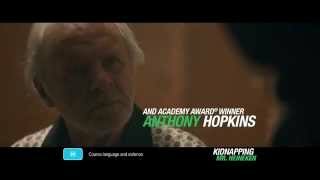 KIDNAPPING MR. HEINEKEN - trailer. 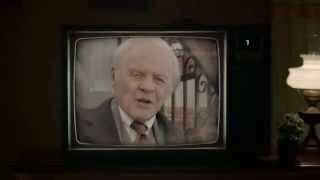 Director Daniel Alfredson (THE GIRL WHO PLAYED WITH FIRE, THE GIRL WHO KICKED THE HORNET'S NEST takes the helm for this thriller based on the true story of the childhood friends who abducted the heir (Anthony Hopkins) to the Heineken beer dynasty. Despite pulling off the initial kidnapping without a hitch, the young criminals discover that collecting the ransom is more difficult than they anticipated. Jim Sturgess, Sam Worthington, and Ryan Kwanten star.